Thomas Ona (1938). Photo source unknown to me so any additional information is very welcome. 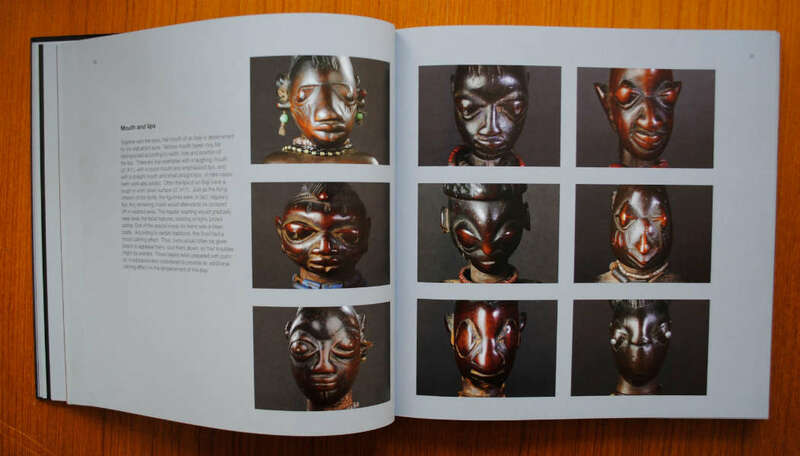 When Uli Beier arrived in Nigeria there was more than just a dying of the Nigerian culture. 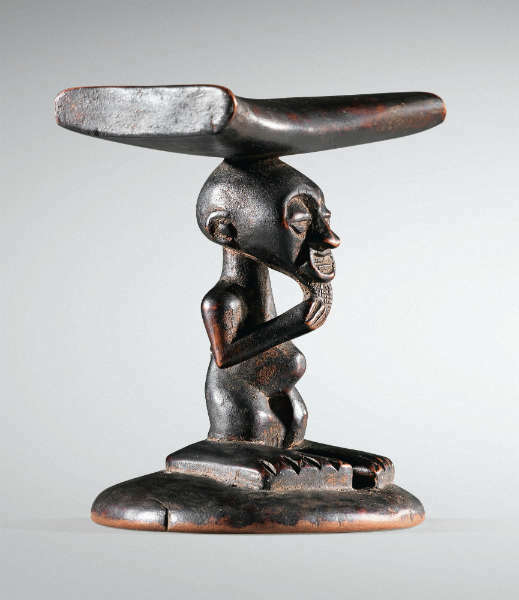 Artists were faced with fewer commissions from the shrines and from private people for religious objects. So, many of them began to produce for the colonial tourism or they worked for the churches. 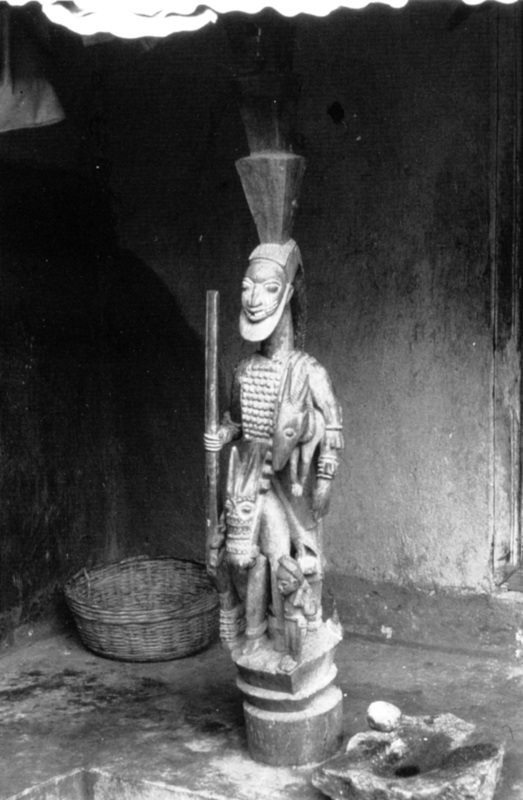 A famous example of a great carver was Thomas Ona Odulate of Ijebu Ode, who worked from the turn of the century into the the late fifties. He first worked at Ijebu Ode, later in Lagos, where he was well known for his gently satirical carvings of colonial administrators, lawyers, missionaries made as souvenirs for the English. Two years after the publication of this article, William Ayodele Odulate (one of the children of Thomas Ona) made a very interesting comment with some corrections and additions on the Kunstpedia website. 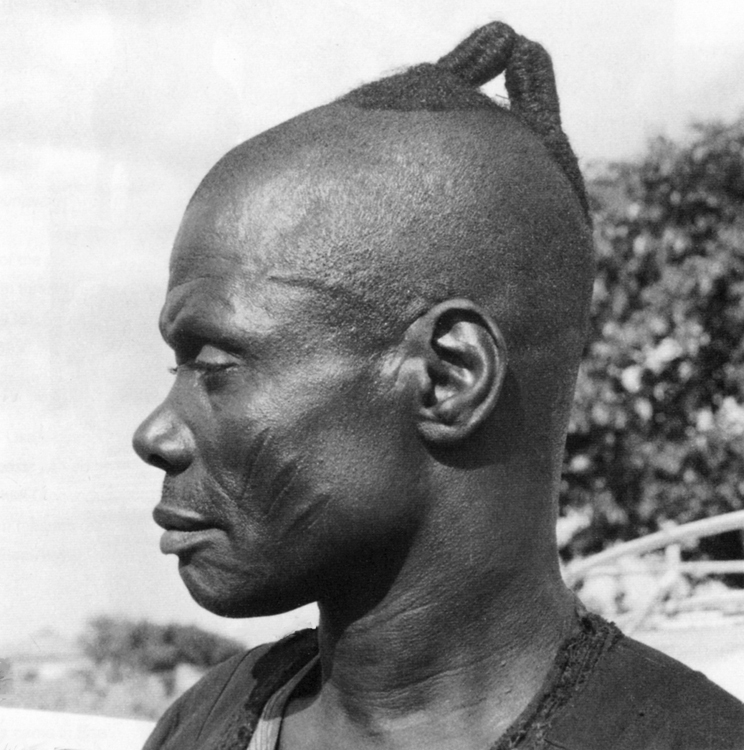 Thomas Onajeje Odulate was my father. I am standing right beside him. Picture taken at Tokunbo Street, Lagos. I am the only surviving child of his five children. He worked in Ikorodu (not Ijebu-Ode) and Lagos. He belonged to the ruling Mosene family of Ikorodu, Lagos State. 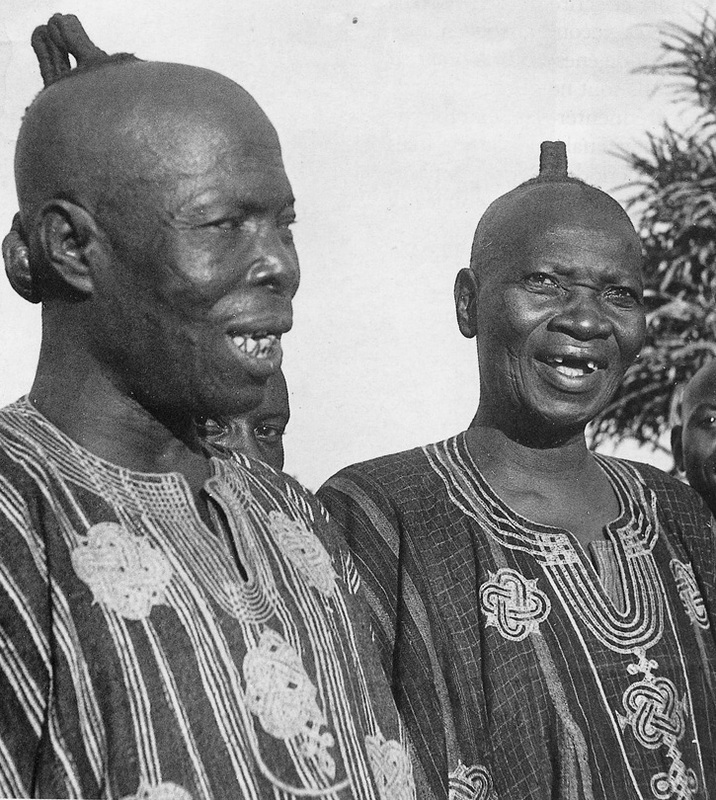 He died in November 1952 and is buried in front of the Mosene compound, Ikorodu. After moving to Lagos, Ona produced great quantities of novel woodcarvings depicting both colonials and Yoruba. Among the former were administrators, soldiers, lawyers, doctors, butchers, missionaries, polo players, married couples, even Queen Victoria. 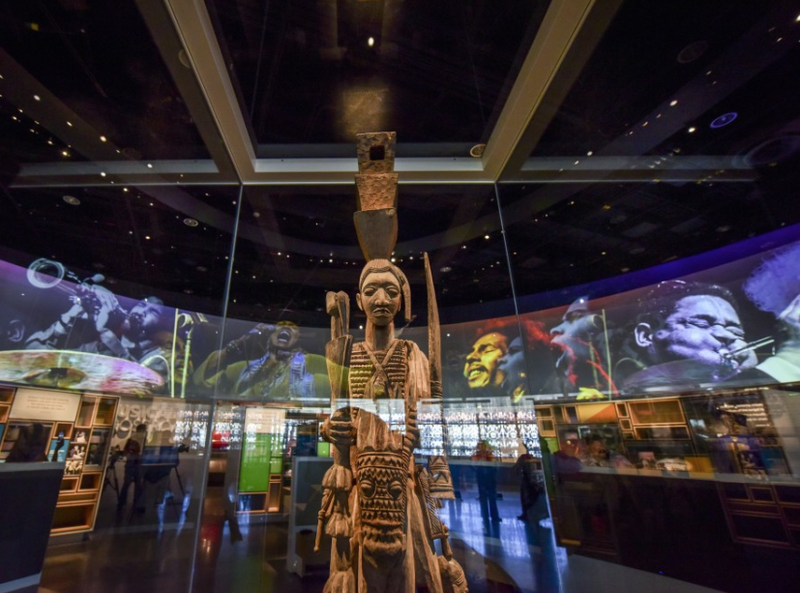 The Yoruba included both traditional roles and new, colonial occupations: mothers and children, masked dancers, kings and messengers, hunters, policemen, and postmen. 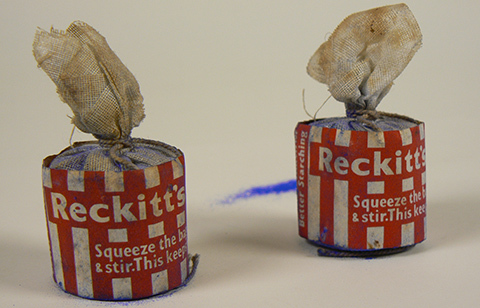 Almost all were sold to the British; while some were commissioned, most were made in advance and then marketed. 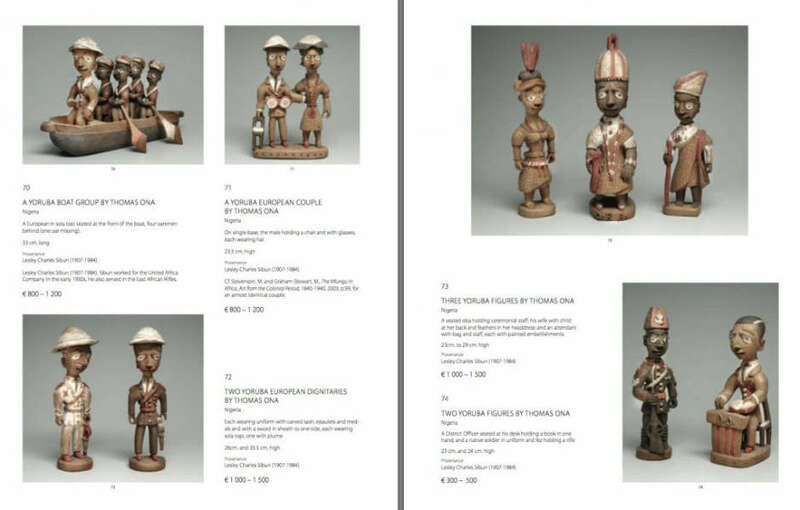 While Ona’s figures are pioneering in subject matter, they are traditional in style. 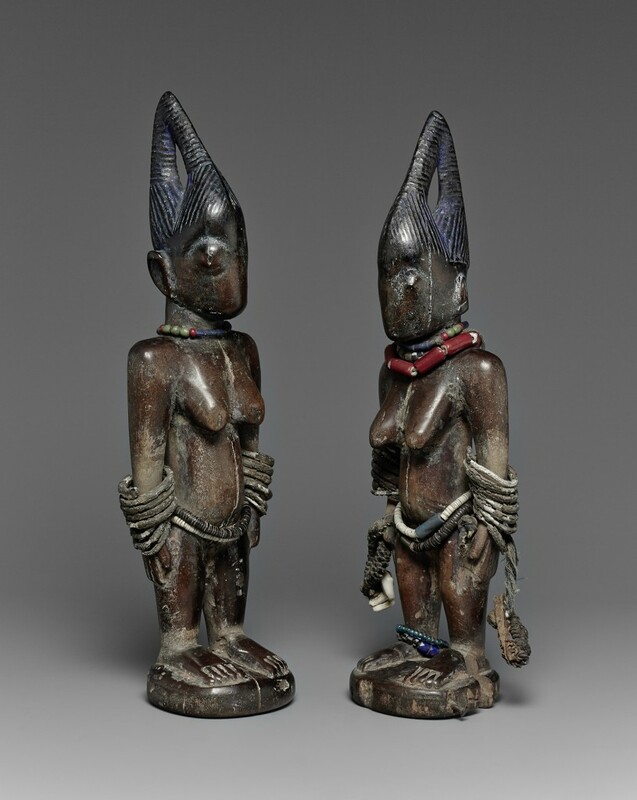 They follow usual Yoruba proportions, with a large head equal in size to the torso and legs. 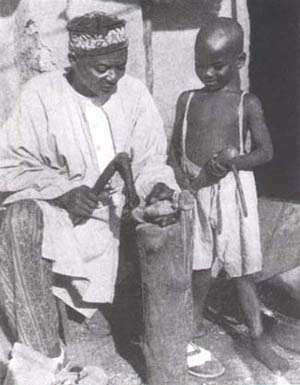 Ona used the traditional Yoruba carving tools of adze and knife. He painted the figures in red and black ink, white shoe polish, leaving the natural tan of the wood. 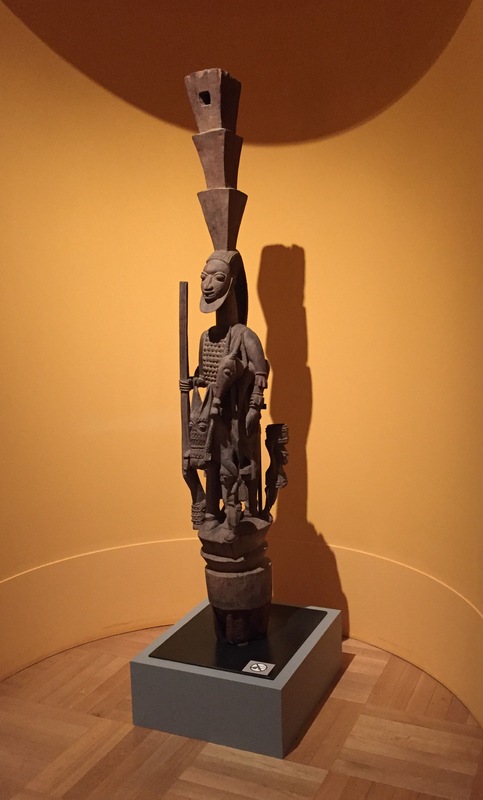 However, unlike traditional Yoruba sculpture, which is usually carved out of single piece of wood, many of Ona’s carvings have separate parts, such as hats, guns, books, mallets, or umbrellas. 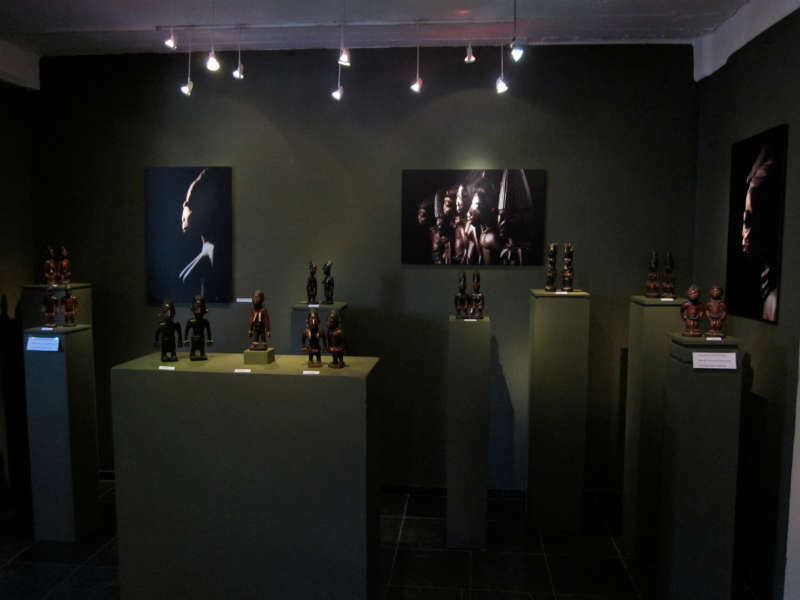 And like most tourist arts, Ona’s sculpture often exists in multiple, similar versions. While they seem to be satirical or caricatures, and have been so identified, Ona told Bascom that his works simply showed how he viewed the world around him. 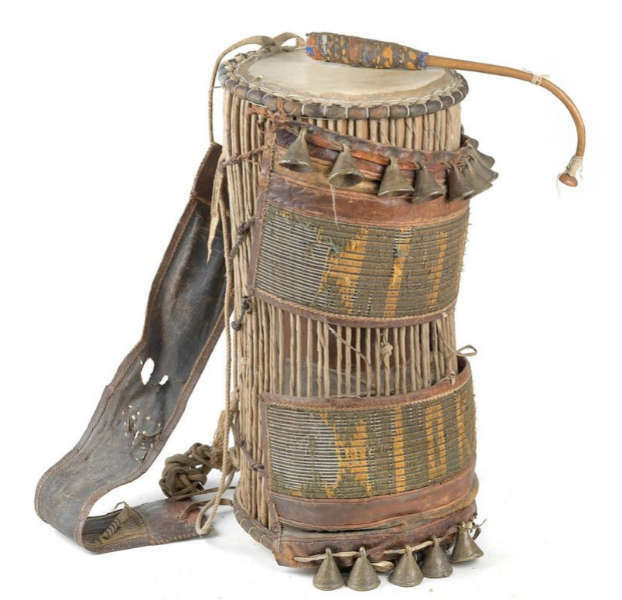 This entry was posted in Objects, Research and tagged Yoruba on January 3, 2014 by admin. 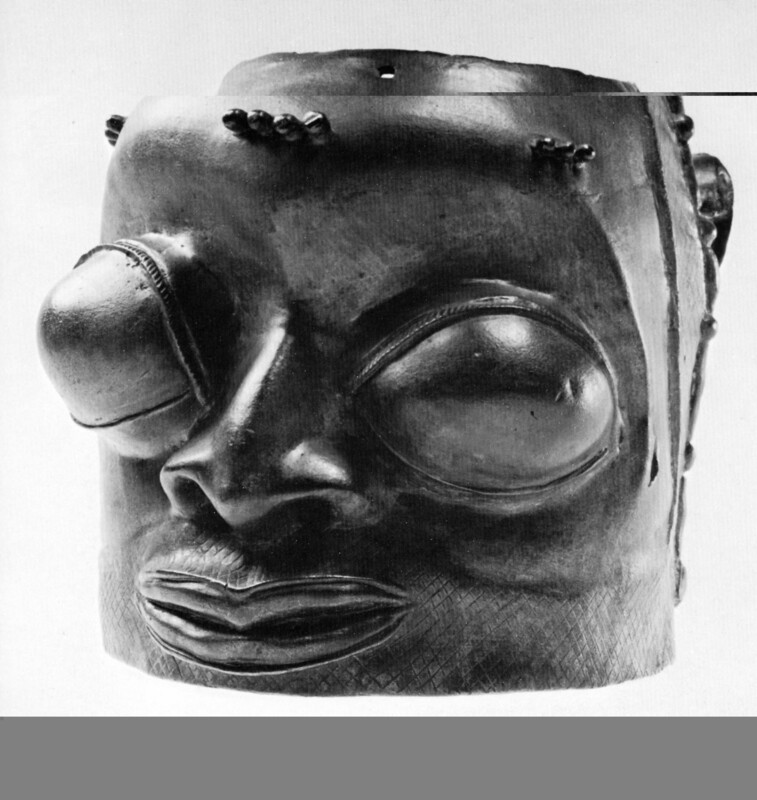 “Bulgy Eyes” (head). Bronze. H: 26.2 cm. Found in Benin City, Yoruba Culture. Probably 16th century. Ex Webster 6366; Ex collection Lt. Gen. Augustus Henry Lane Fox Pitt Rivers. Image courtesy of George Ortiz Collection. The George Ortiz collection can be consulted online here. 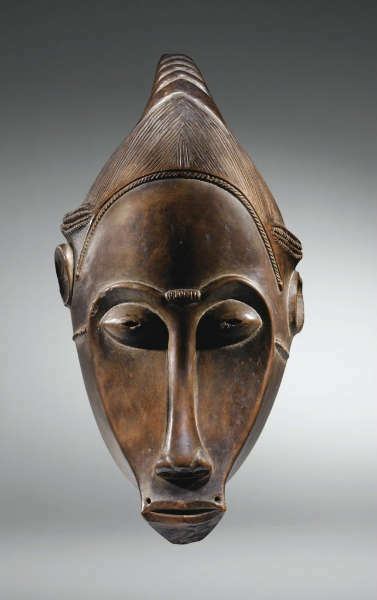 The main focus is ancient Greek art, but there are some splendid examples of African and Oceanic art too. To see this head in a 3-D format, click here. 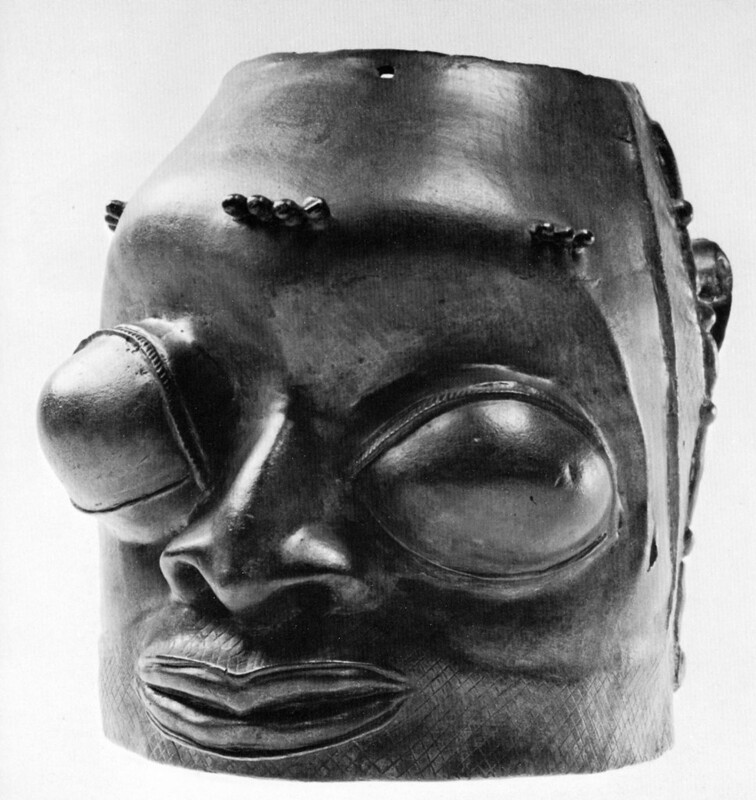 This head was found during the British Benin punitive expedition in February 1897 in Benin City. Made in the Yoruba tradition: though possibly in Ijebu it could very well have been made by a Yoruba artist in Benin City and it is even conceivable that “Bulgy Eyes” could be a late Ife work. 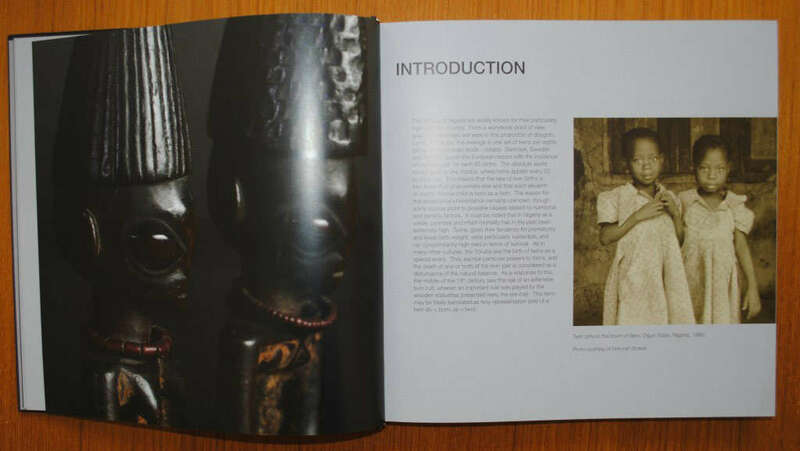 In art it would seem by observation of their respective works that the Yoruba must have had strong artistic ties and a “close on-going relationship with Benin”. It may have been placed on a royal ancestral altar, found in what Pitt Rivers called “Ju-Ju” houses and would have been used in spirit cult. 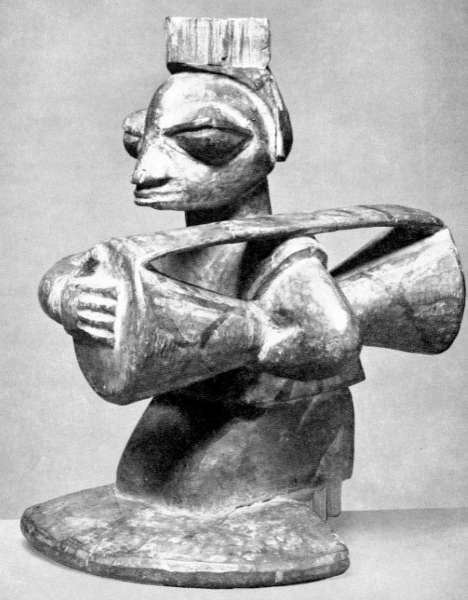 It could have been surmounted with a headdress, as Drewal suggests. 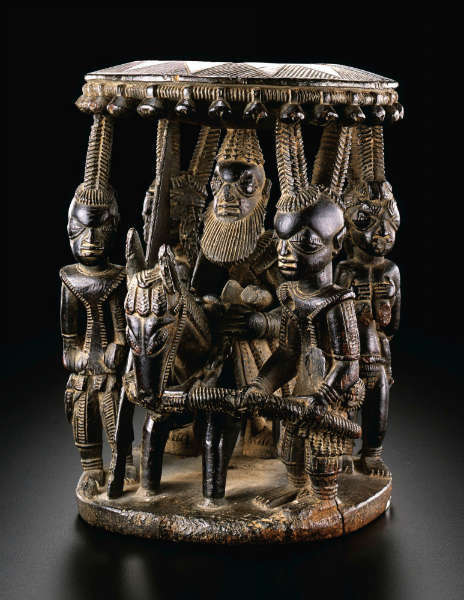 It is unlikely that it served to hold an elephant tusk as some of the tall and heavy Benin heads of later periods did. 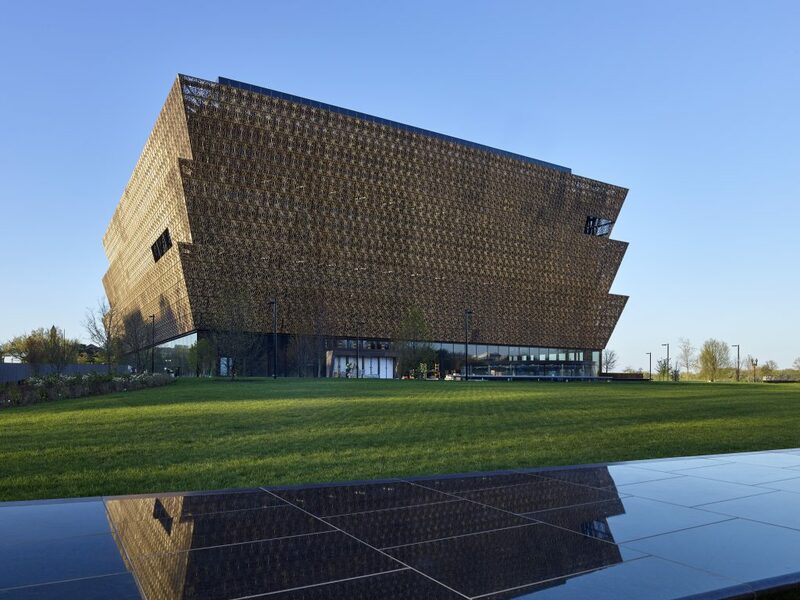 By its mystical strength, we feel that this unique head is a universal work of art. For a short interview with George Ortiz, click here. 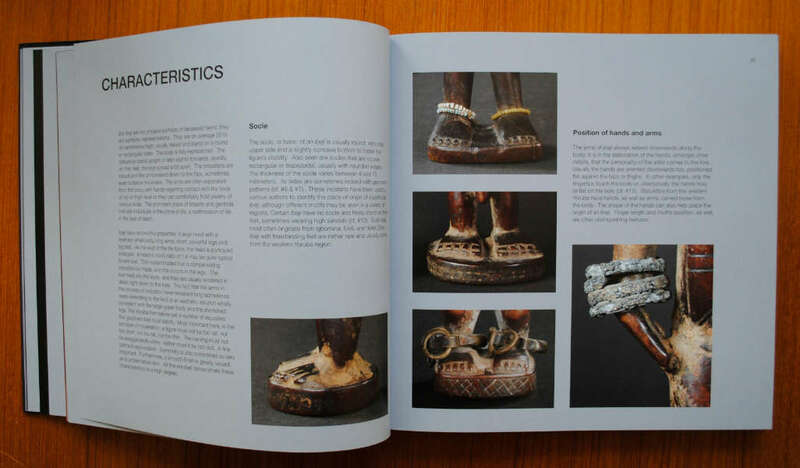 How does ethnography fit this collection? 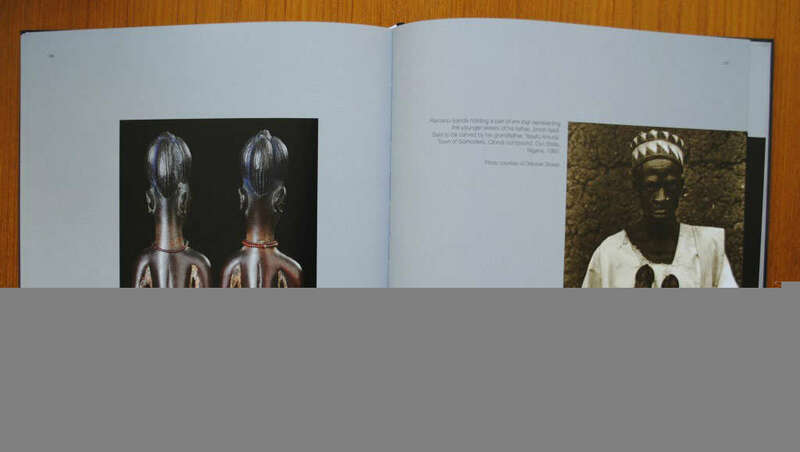 Because some of it is very powerful, very pure or very beautiful sculpture, or both, often with a strong inner content. 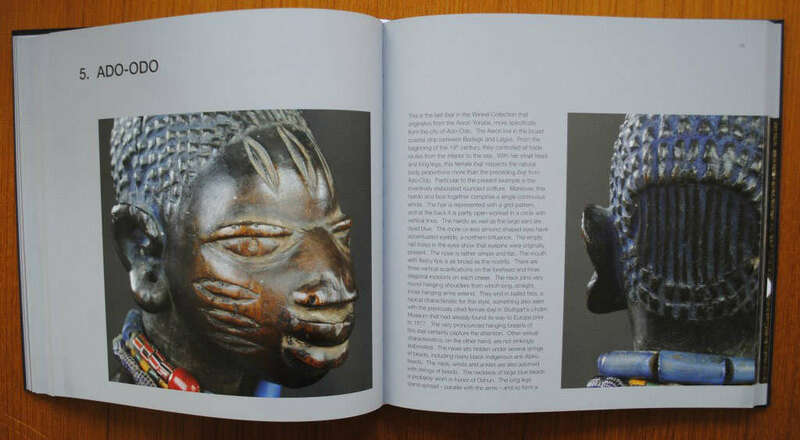 I have always liked African sculpture when it is genuine, which means unadulterated by European contact. 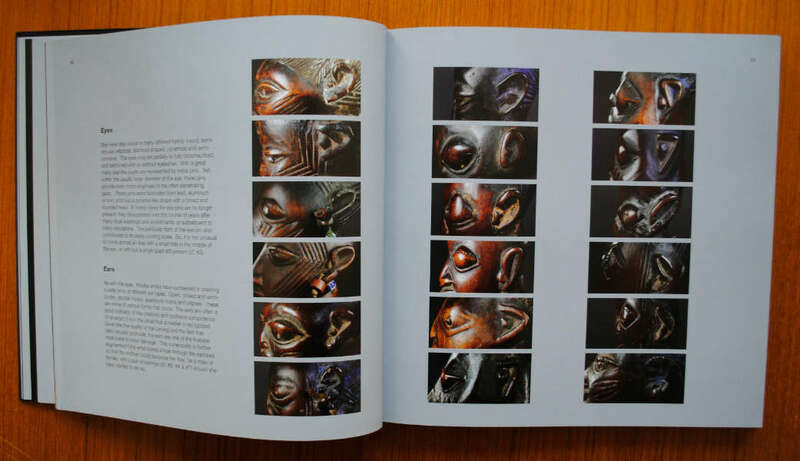 And the Africans as no other peoples have been able to capture and express the savagery of nature in some of their sculptures, for nature is not burdened with considerations of morality or justice, it just is. 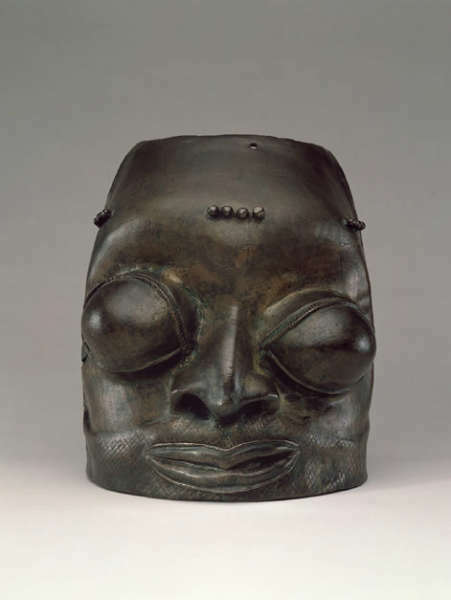 See for example the Nok head, with its powerful psychic content, and “Bulgy eyes”, with its mystical strength. 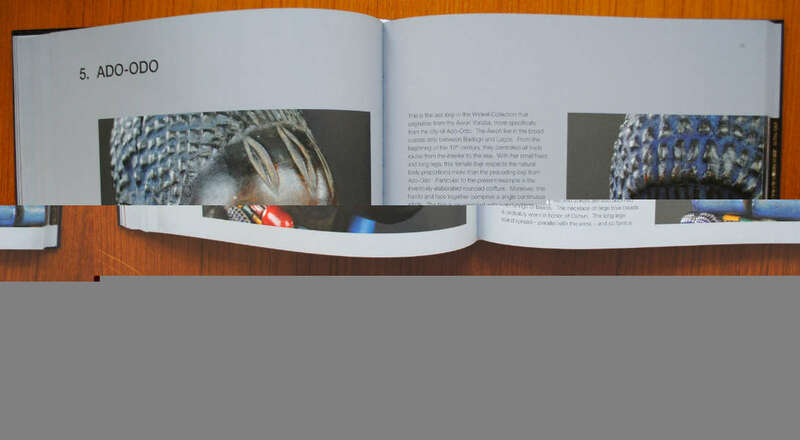 This entry was posted in Objects and tagged Yoruba on October 3, 2013 by admin. We had a wonderful sunny opening today, with lots of visitors and interest, so I’m a happy man. 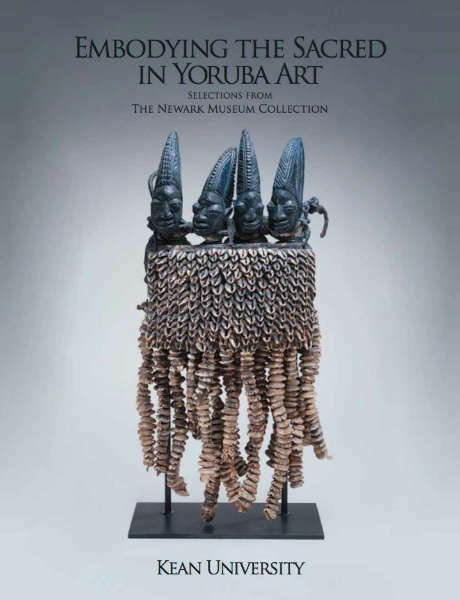 This entry was posted in Exhibtions, News and tagged Yoruba on June 5, 2013 by admin. This week, I will be presenting my first book during Bruneaf XXIII at the gallery of Pierre Loos (Impasse Saint Jacques 17, first floor). 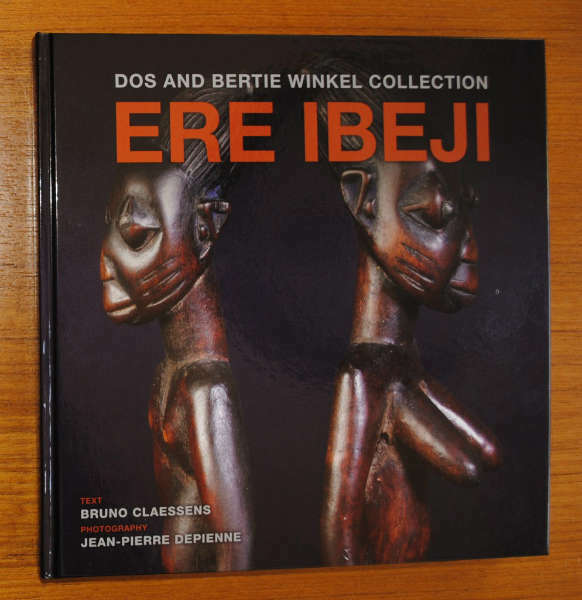 There will be a small exhibition with the ere ibeji from the Winkel collection, together with some framed pictures. 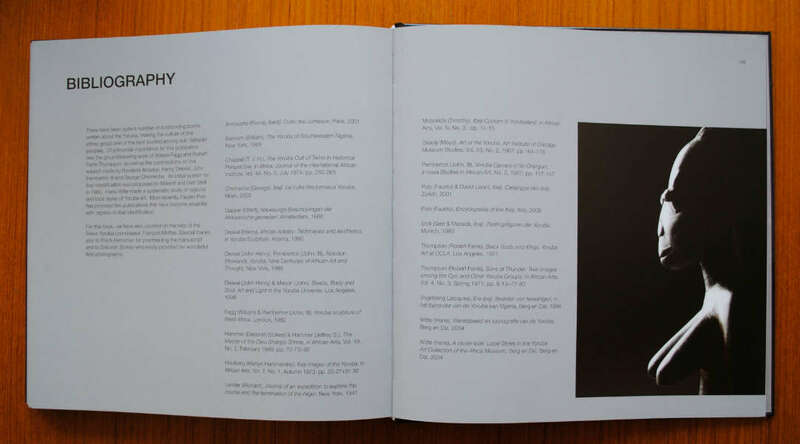 I will be signing the book on Wednesday 05/06, Thursday 06/06 and Saturday 08/06 – hope to see you there ! 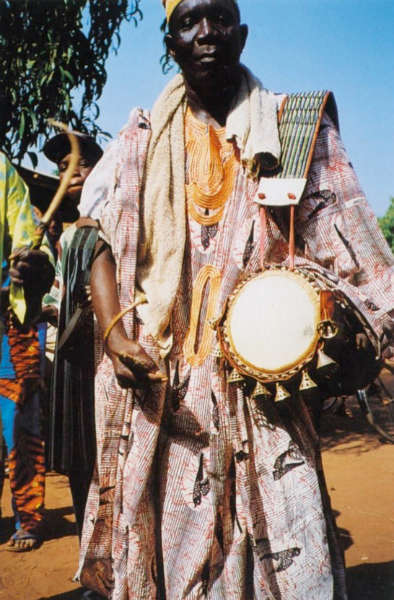 Among the Yoruba of southwest Nigeria, the rate of twin births is over four times the worldwide average. This fact along with a high infant mortality rate gave rise to the creation of a unique twin cult. 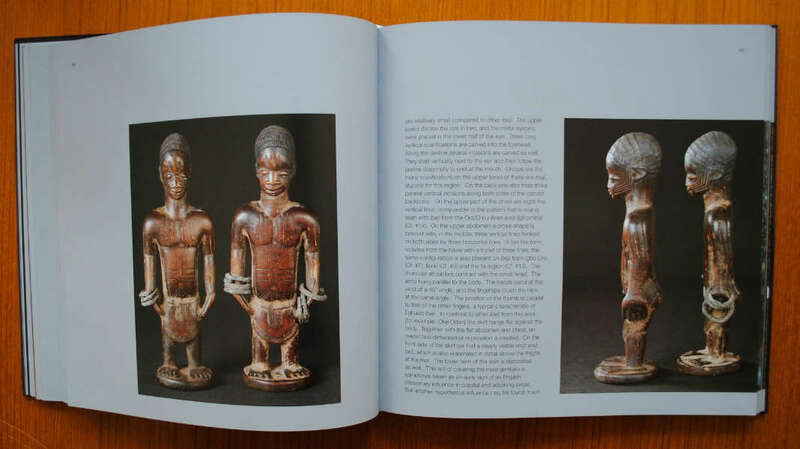 For each deceased twin, a small carved wooden figurine, or ere ibeji, was made in which the spirit of the deceased could live on. 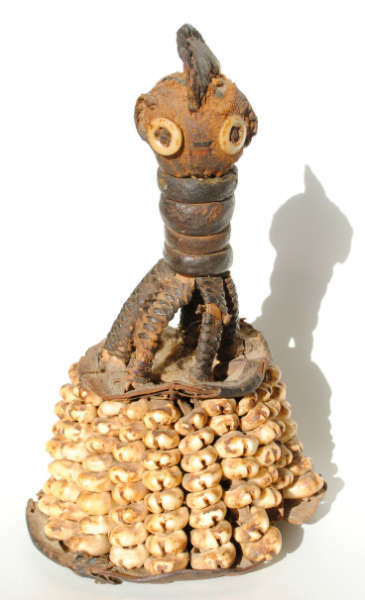 This statuette was lovingly cared for on a daily basis and in return brought the family health and prosperity. 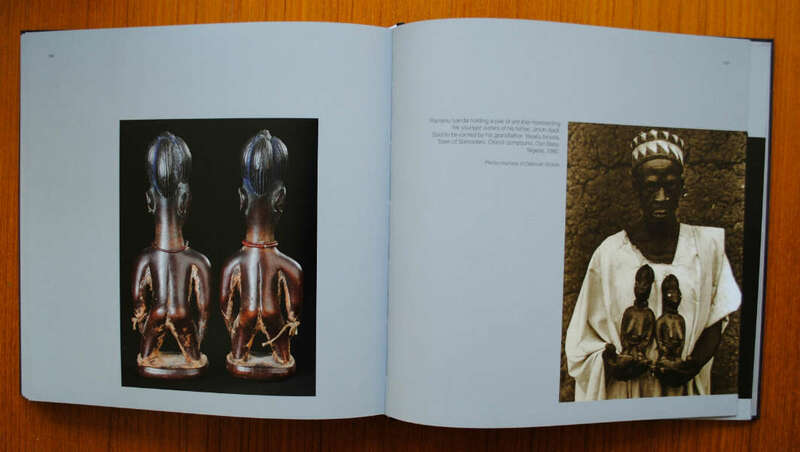 Through the lens of Jean-Pierre Depienne and the pen of Bruno Claessens, the 32 ere ibeji from the private collection of Dos and Bertie Winkel are presented in this book for the first time. 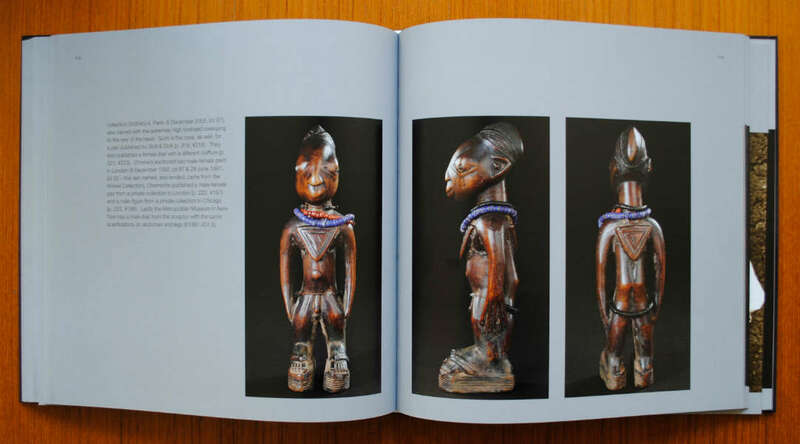 After an introductory text on the subject, the extensive variety of styles of this very particular type of African art are described in depth. 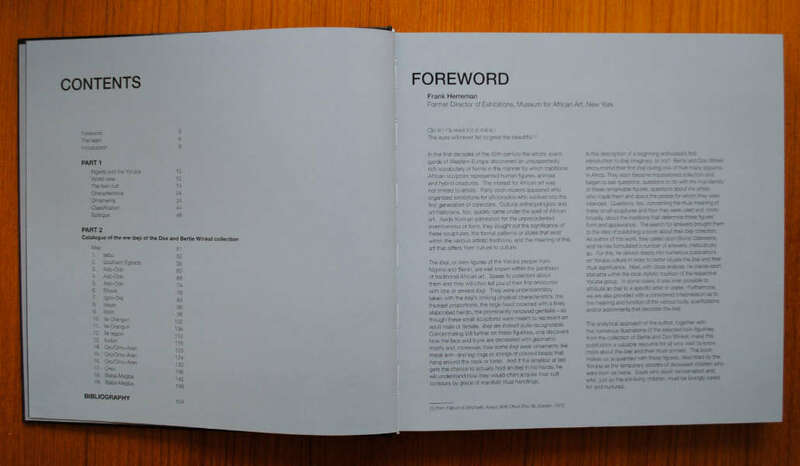 After Bruneaf, you can order the book here on the website of Dos and Bertie Winkel. This entry was posted in News, Publications and tagged Yoruba on June 2, 2013 by admin.